Post print protective varnish for cleaner notes and longer circulation time for humid climate conditions specifically. Banknotes stay clean for a longer time. Studies reported circulation time increases up to 58-100%. EPV Aqua is a new generation banknote varnish, developed by PPG Industrial Coatings. EPV Aqua is a Raycron® PPG technology. EPV Aqua is a waterborne UV-curing formulation. 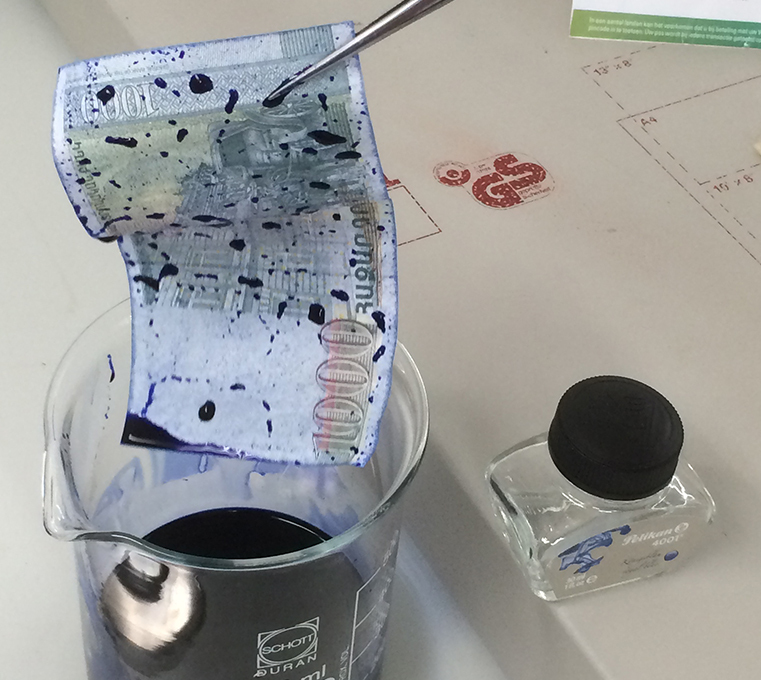 EPV Aqua is developed for cotton-based banknotes substrate. EPV Aqua contributes to 4% of total banknote paper grammage. EPV Aqua is a non-secure product. Specially developed for humid climate conditions. Easy switch with comparable varnishes. EPV Aqua is to be applied by anilox cylinder and UV-Curing. EPV Aqua is to be applied on both sides of the substrate.